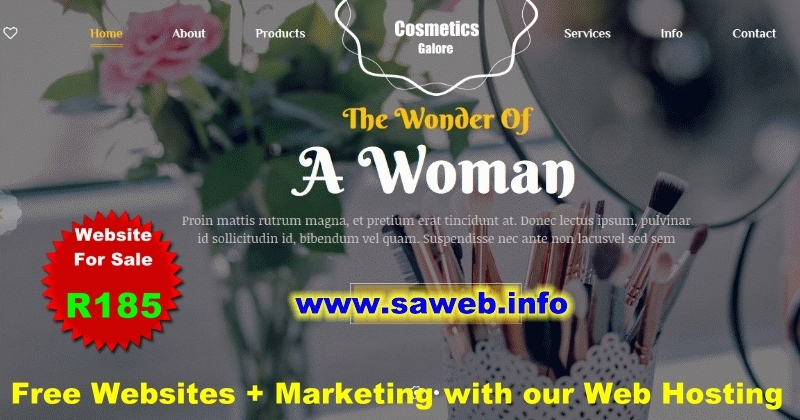 Our hosting clients can get this dynamic website for a take away or related business at very low cost and can also use our marketing system for free. It don't matter if you already have a website because you can even host multiple domans and websites on a business hosting or higher package and can use our dynamic websites to boost traffic for your current business website. A professional level business hosting package with all the features and resources you need. Conversion into a dynamic website so that you can save money by manage your website yourself. Integration into our internet marketing group that you can use for free to promote your business. Additional free marketing websites that you can use for different marketing methods and tactics. Marketing and other tools and goodies to save you time and money and work much more efficiently.